Copyright © Frank Kelsey (ussiwojima) on Flickr. All rights reserved. 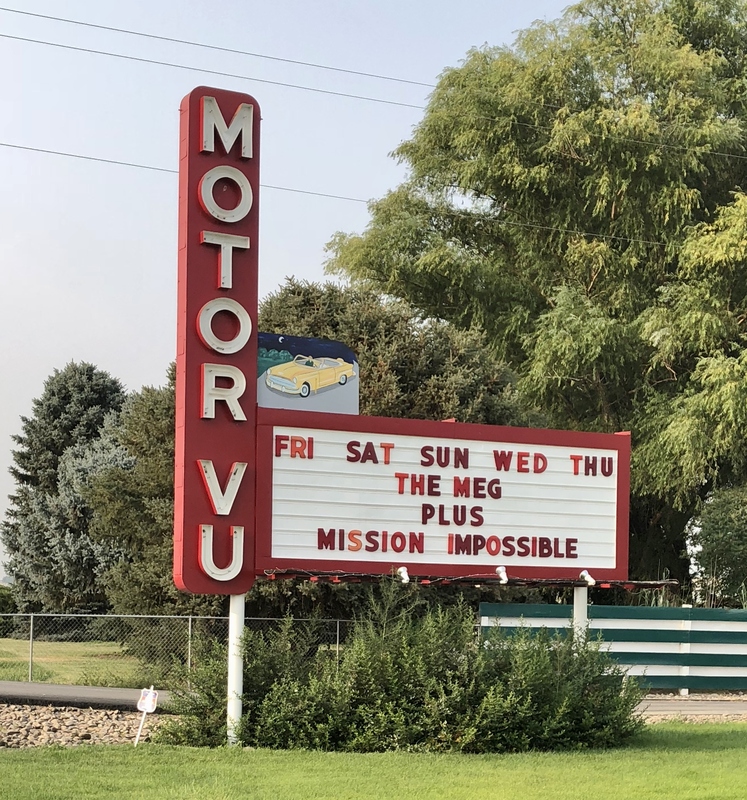 Posted in Retro/Vintage, signTagged Americana, cinema, drive-in, film, movie, neon, photography, Route 20, Route 26, Route 95, theater, theatreBookmark the permalink.